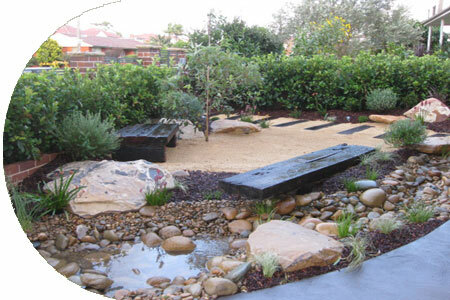 Landscaping Manly – Manly Landscapers. Backyards ,Courtyards, Inner City Gardens. Feature Gardens, Landscape Construction &Planting. Specialising in Japanese,Balinese/Tropical&Native Garden Designs,using oriental aesthetics and natural garden plant designs. Landscaping & rejuvenation of existing gardens. Garden renovations and new garden construction.